My responses to situations like this are irrelevant and, likely, a bit coarse. So, I’ll refrain. However, I am here to make a bold statement for everyone who leads the branding charge for their organizations. 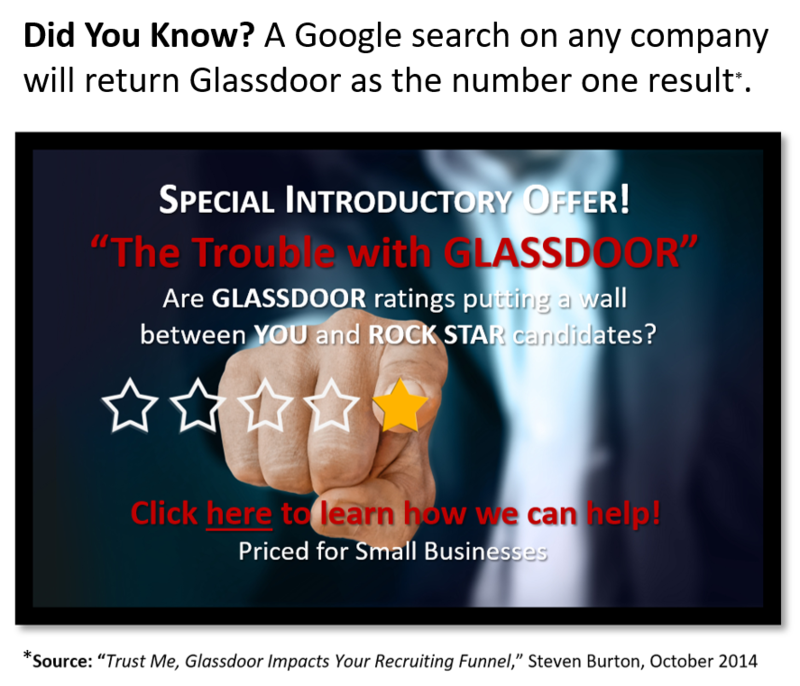 Understanding so well the explicit and implicit drivers of our target market’s behavior that brand awareness increased by 45% within one year of brand launch. Building the data and insights to gain a +/- 2% on our market’s attitudes, behaviors, and intentions that could then be reflected back to them—leading social media growth from 0 impressions to 22+ million engagements within two years of launch and for the next several years. Creating messaging so targeted, resonant, and meaningful to our intended audience that—through one (1) campaign—an ROI of 2,600% was achieved on an $11K spend. 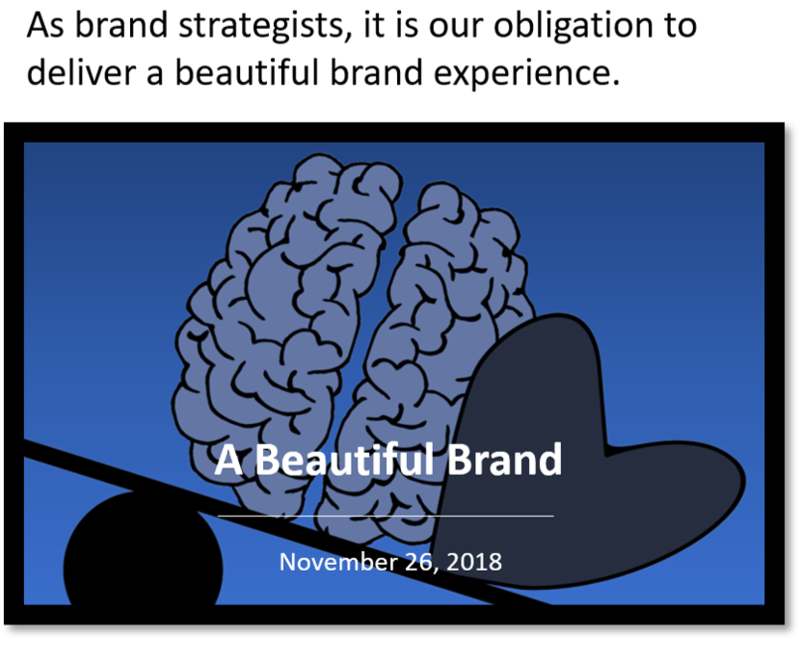 But back to the title of the Blog, “Average vs. Beautiful Branding.” To bring this concept to life fully, I can think of no better example of a clear and compelling brand replete with empathy for its consumers and their life journeys. It’s not about the pretty brochure. It’s about enveloping the minds and, more importantly, the hearts of those it serves. Why did you choose that door? Why are perception and reality so different? Inspired by the thought that the world is a better place when women claim their right to feel good about themselves, company and product sales sky-rocketed and continue their upward trajectory (hey, this is a branding blog, after all). Most important, however, is that these two experiences tell stories that can’t help but touch everyone deeply—female and male—while giving us each the permission to be the unique, irreplaceable, beautiful humans we were created to be. Brand leaders, take note. We all have the chance to make the world a better place and, to do so, we owe the human beings we serve more than just an average, run-of-the-mill brochure. It is our obligation to deliver a beautiful brand experience. To read our past Blogs, click here.